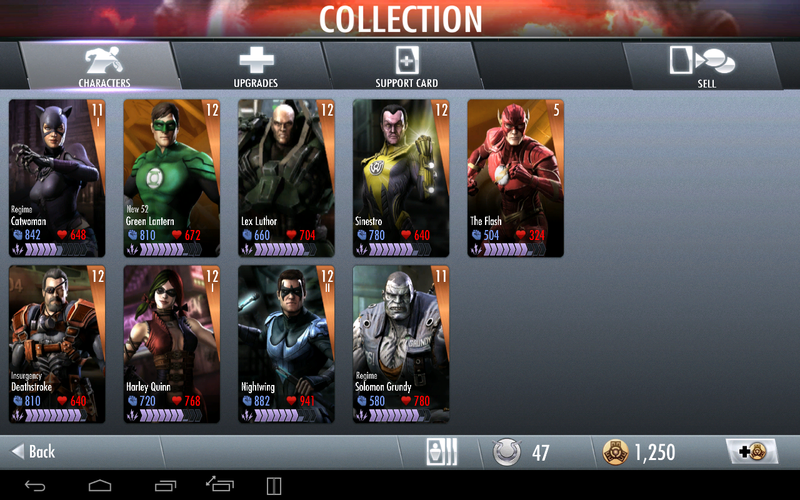 It looks like having Injustice on my phone causes my phone to become VERY unstable. Apps start misbehaving and being terminated by the Android OS as it attempts to free-up memory, even when Injustice is not running. I’ve had to remove it off my phone just to get it to behave properly, so now I’m playing it on my tablet instead. I lost around 1 day’s worth of play, but that’s tolerable since I’ve just started it. Progress is slow, since I can only use the app when I’m at home. But still, I’ve managed to gain some more levels and characters. I’ve even promoted Nightwing and Catwoman. 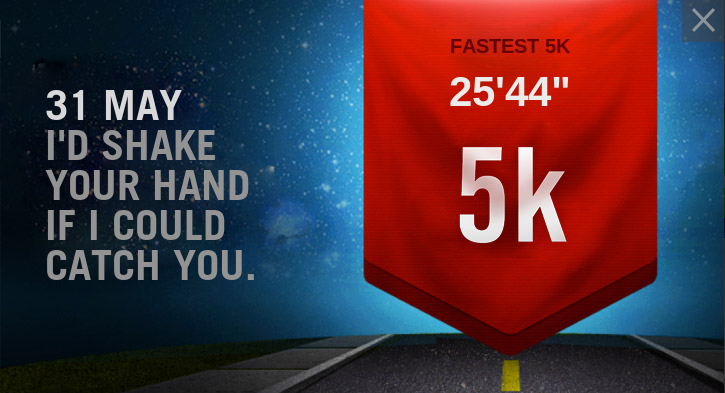 My SmartWatch said I beat my 5K PB with 25:52, but it didn’t register as a new on the Nike+ site. EDIT: Looks like it just took a long time to register on the site. And I have to say, parkruns really are a good way to improving your speed. When I started, my 5Ks were around the 30min+ mark. Now, I’ve been getting down, and have nearly taken off 5 minutes from my average 5K time. Seriously, if there is a parkrun near you, go try it out. It’s almost race-like in its organisation, even though it is isn’t a competition, so it is a good way of getting a feel for how a race might feel like. Did you vote UKIP? 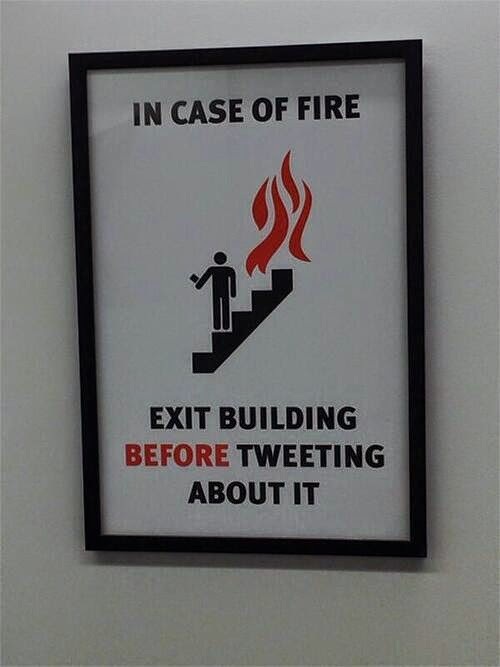 Here’s the truth behind your MEPs. Uncomfortable reading for some. Delightful reading for others. A colleague at work has introduced me to Injustice: Gods Among Us. I’ve spent a couple of days playing it on my tablet, but it seems a little buggy on there (not sure whether it’s my ROM or the app, or both). It’s taken me a couple of attempts, but I’ve got it running on my phone. Unfortunately, even if you have a WBID, your progress does not seem to carry across devices, so I had most of my characters at Level 10 on my tablet, but when I start on my phone, they are all Level 1. 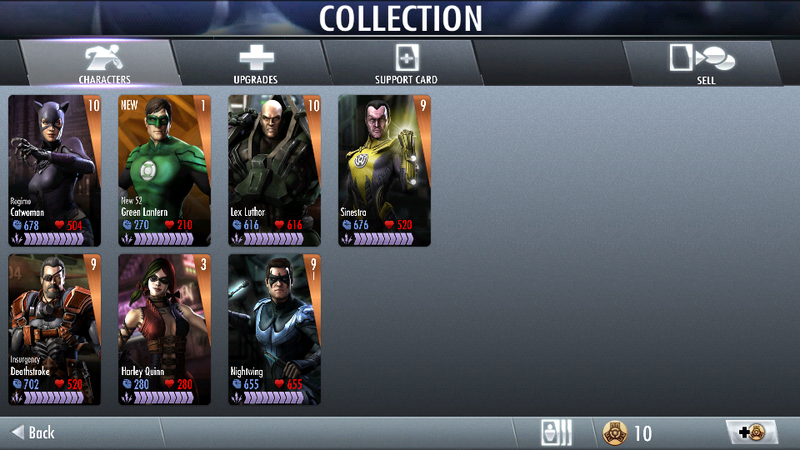 I had Nightwing, Sinestro and Lex Luthor on my tablet as starting characters. 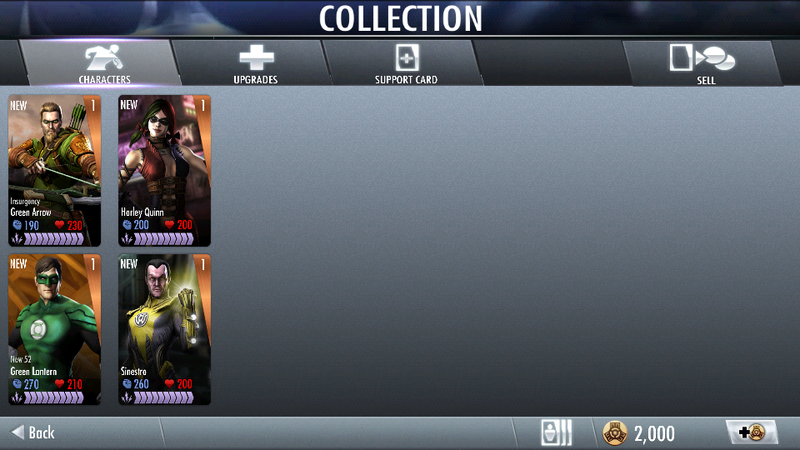 This time, I have Green Arrow, Harley Quinn and Sinestro, with Green Lantern as my (immediate) first unlock.